Today I have my first ever monthly visage subscription from Hello Waffle Cosmetics to share with you. I made it to the top of the wait list just before Birchbox Canada announced it was shutting down Canadian operations so the timing was perfect. This month's theme was the novel Bluebeard by Charles Perrault and focused on a bolder look with strong colours. 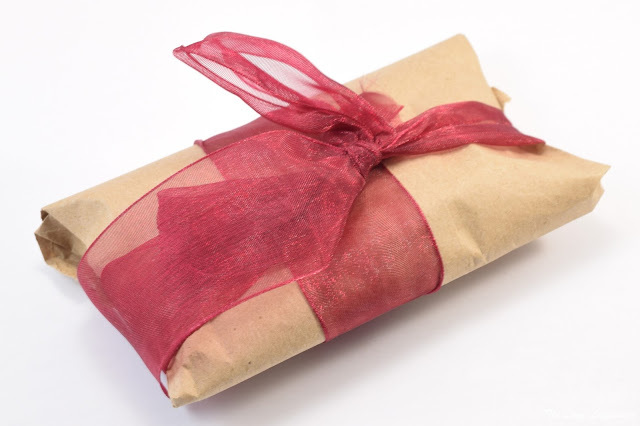 Let's take a look at what was inside the February installment. 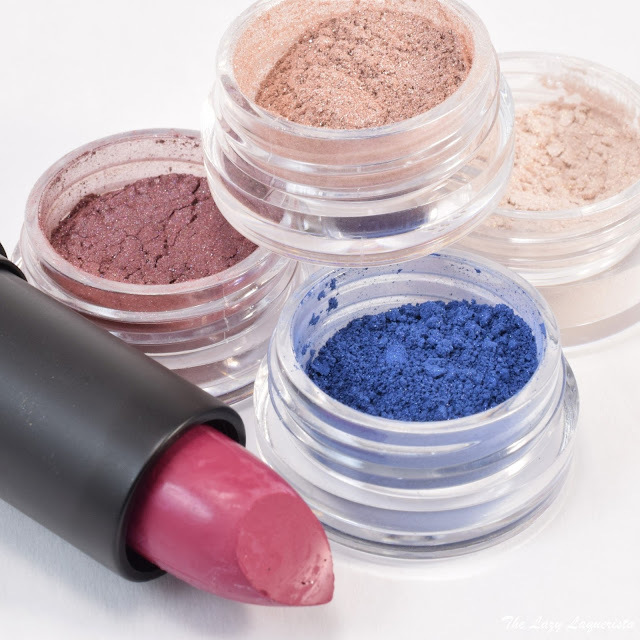 The Fairy Key is a cool toned berry plum with a close to but not quite matte finish. 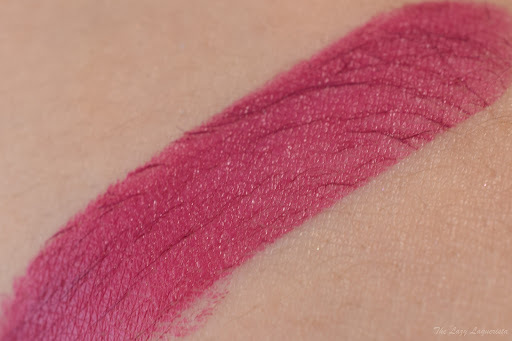 The formula is very pigmented but I did find it tugged a bit when applying it to my lips. 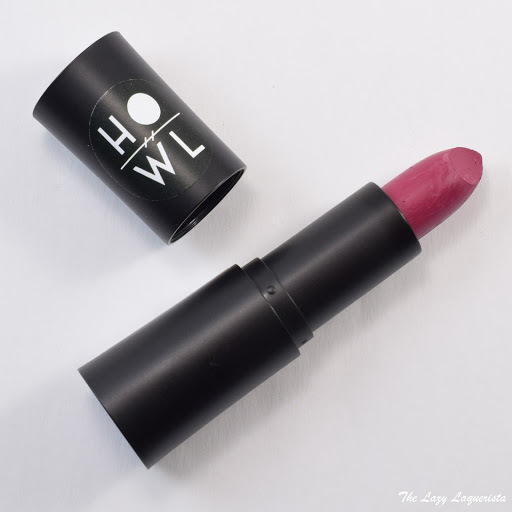 I was a bit concerned with the white streaks in the lipstick bullet but Christine from Hello Waffle got in touch with Howl Cosmetics for me and it was confirmed that it was just some pigment or wax that didn't blend in perfectly. I really like this colour and it's a nice introduction to a new to me brand. 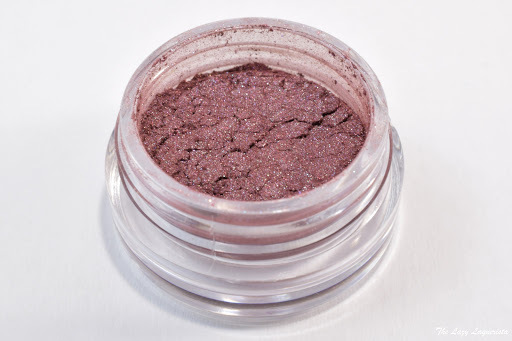 The Closet features a dark brown-toned burgundy base with a silver sheen. This one is quite sparkly but the burgundy base is the predominant colour. 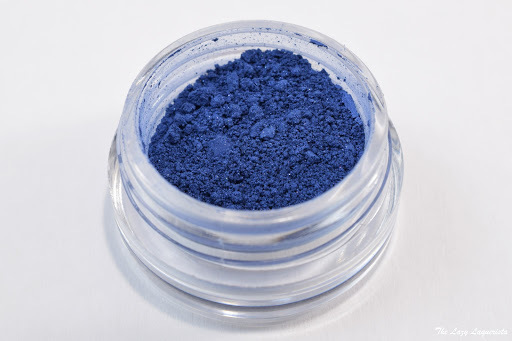 The Gentleman features a matte royal blue base with subtle blue sparks. It is a little sheer (by design) but can be built up nicely over primer if you want a bolder look. 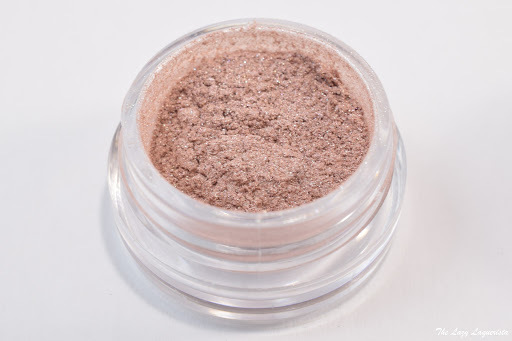 Richer and Finer is a mid-toned dusty rose with lots of shimmer. 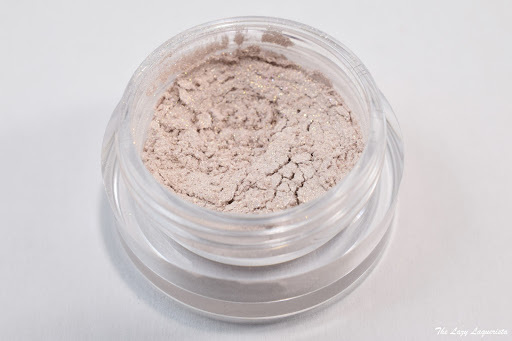 I found that once blended out over my skin tone it did end up leaning more neutral/beige but still a very pretty colour that can be paired with lots of other shades. Plates of Gold and Silver is a soft off white with a strong gold sheen. 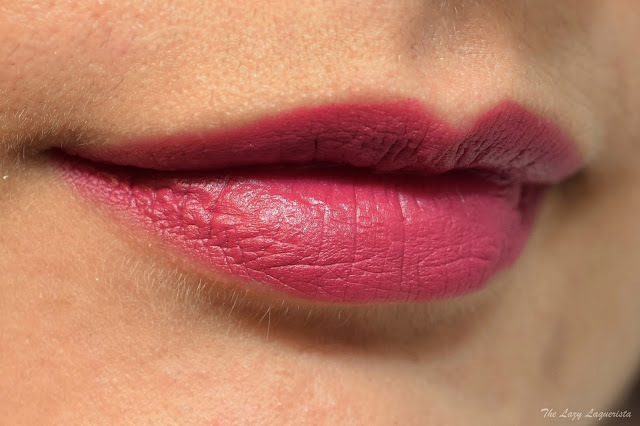 This shade can also be used as a highlighter. 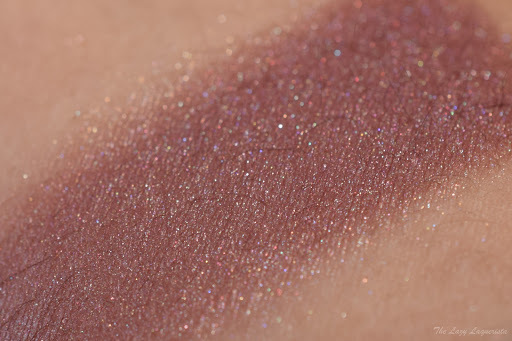 This is my personal favorite eyeshadow shade from this month's visage.